What could be geekier than building your own Arduino derivative? A little help to clear the hardest barriers to assembly. Yes, you can buy a Chinese Leonardo clone on Banggood for $8, complete with a USB cable and free shipping. This is not one of those. 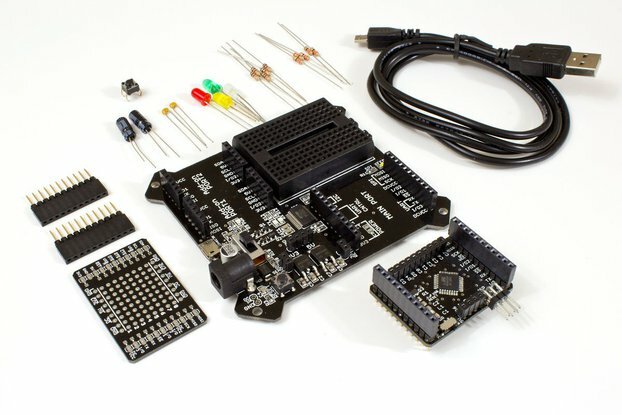 This is a kit you have to assemble yourself so you can have a one-of-a-kind development board that you can say "I MADE THIS"! 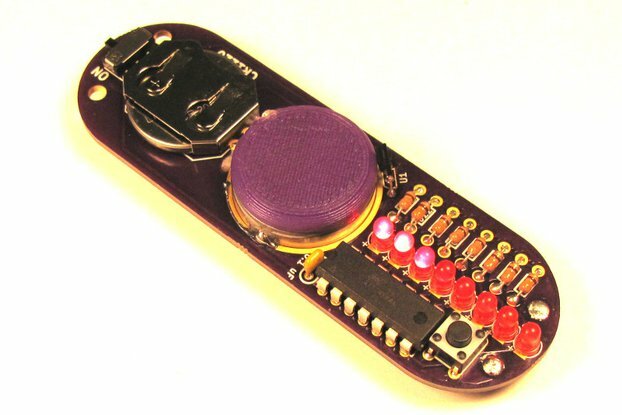 In the early days of Arduino (circa 2005), you could make an Arduino from through-hole components. 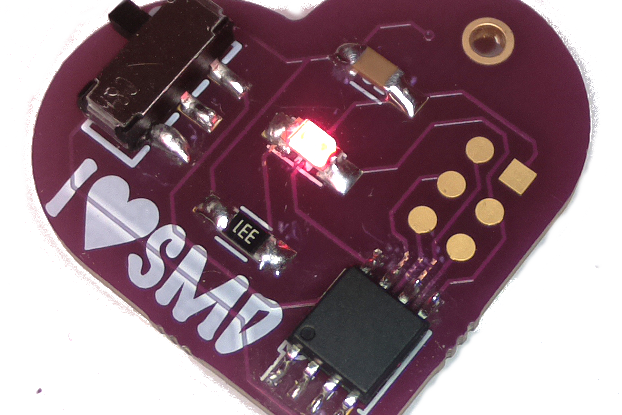 Then came USB and surface mount chips, and doing yourself got significantly harder. The FTDI communication chip cost more than the main Atmega328 microprocessor! With the use of the Atmel 32U4 in the Leonardo, the separate USB chip has been eliminated, but you are still left with only surface mount packages available. Hand soldering a 44TQFP package is not for the faint of heart, but it is definitely doable by mere mortals, as I have proven myself. The remainder of the board has been laid out with most friendly SMD parts possible, mainly the 0805 size. Flashing the Leonardo bootloader (requires ISP programmer otherwise). 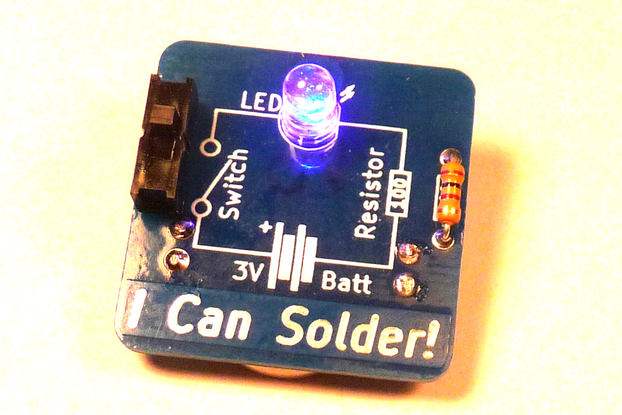 If you are interested in seeing how easy SMD soldering is, start with my I Can Surface Mount Kit. Why would you pay $25 for something you have to assemble yourself instead of the $8 Banggood option? Because you want to say "I MADE THIS"! when showing it to your geek friends. Because these kits are made in small batches where economies of scale have yet to begin. Because these kits are made from reputably sourced parts. Because you want to thank me for providing schematics and layouts in Open Source KiCad so you can make your own project based on it. Because you want to help me keep the wife from seeing the credit card bills from developing, testing, and kitting a project like this! And finally, and probably most importantly, because someone will answer if you click the "Contact Seller" button on the right-hand side under my logo if you have a problem or question. 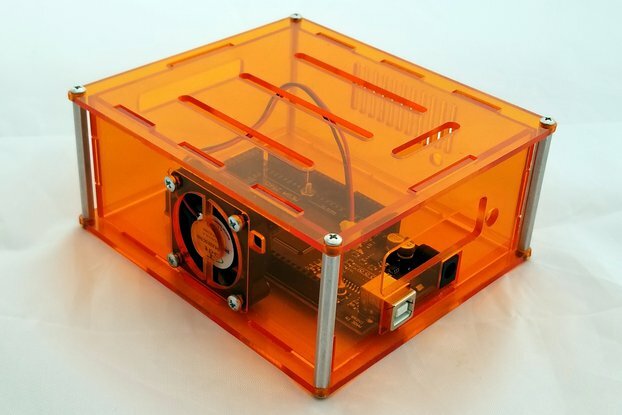 **Note: Maker's Box is not connected to Arduino. This product is a derivative. 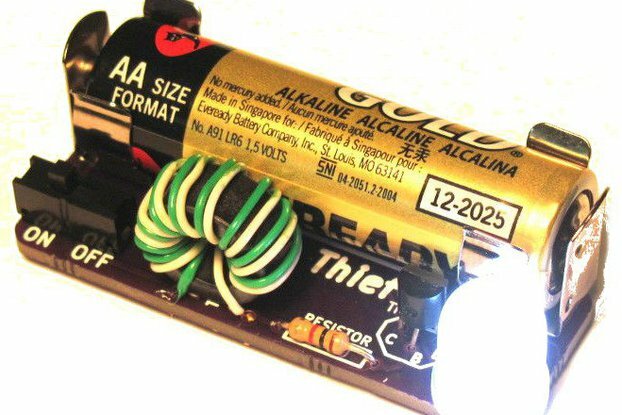 Any tech support request for this product should come through the "contact seller" button on this webpage or the Instructable comments.